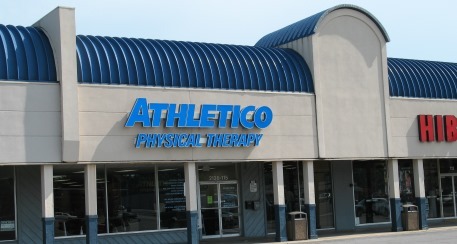 Cape Girardeau and Southeast Missouri will have another option for outpatient physical therapy services with the opening of Athletico in the Town Plaza Center. The 25 year old company is one of the largest physical and occupational therapy providers in the country with over 400 locations and employs 4,500 expert clinicians, athletic trainers and other team members. In addition to physical therapy, the national company also provides athletic training, occupational therapy, specialty programs and fitness services to high schools, colleges and professional sports teams. Other services also include evaluating workers’ compensation issues, like work conditioning, job-site analysis and ergonomic assessments. Athletico offers its patients free injury screenings at all of their locations.  Local brokers, Chris Cole and Tom Kelsey with Lorimont Commercial Real Estate in cooperation with the tenant’s national broker handled the lease transaction for the 3,150 square-foot space located at Suite 150 in the Town Plaza Center.